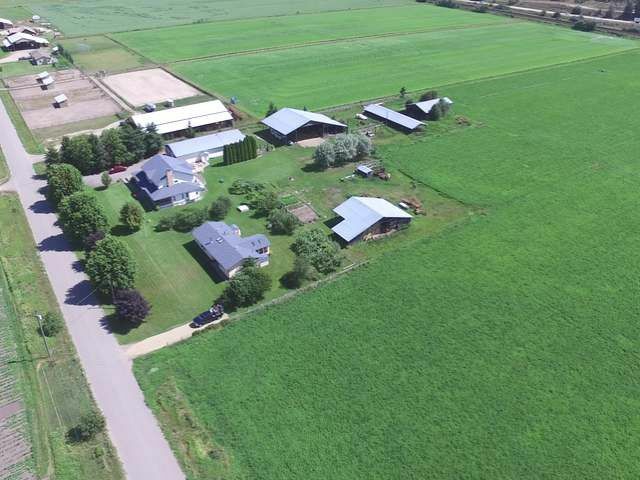 Very large 5 bedroom, 5 bathroom, two storey home with full basement on 30 acres of high producing land in Chase. 25 acres of hay land on gravity fed irrigation. 2 hay sheds, machine shed and large 40x86 3 bay shop. Spacious country kitchen with island, tile floors, wrap around covered deck. The master ensuite has a claw foot tub, steam shower and a separate hot tub room. The rec room down has a wet bar, wine room and a cold room. Reverse osmosis, security system, central vac and water softener. Approx 6586 sqft of finished living area. Additional rooms: storage room 11x12, entrance 15x20 and other 19x14. 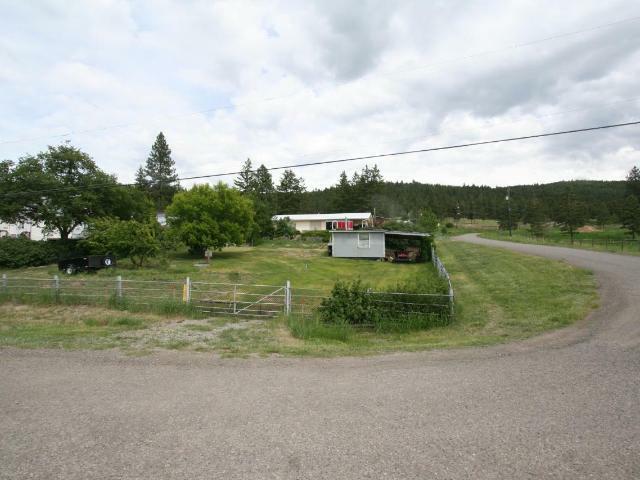 Very nice 1750 sqft secondary 3 bedroom, 2 bathroom home on the property.